For Thyme Leaves Dealers, Herbal Product Dealers, Herbal Products Manufacturers And Others. “Health is wealth” is rightly said and all the herbs has their own specialties and health benefits, the leaves of the trees plays an important role in the herbal world whether medicine some other herbal related product. 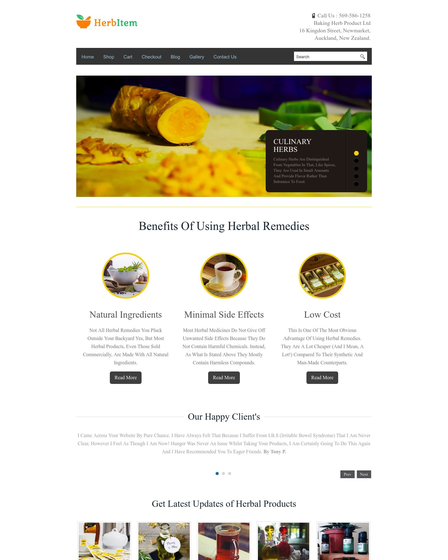 The thyme leaf is one such object that makes the remedial effect on the human body and the dealers of such thyme leaves can exhibit themselves on the web through a theme called as the Thyme Leaf WordPress Theme. 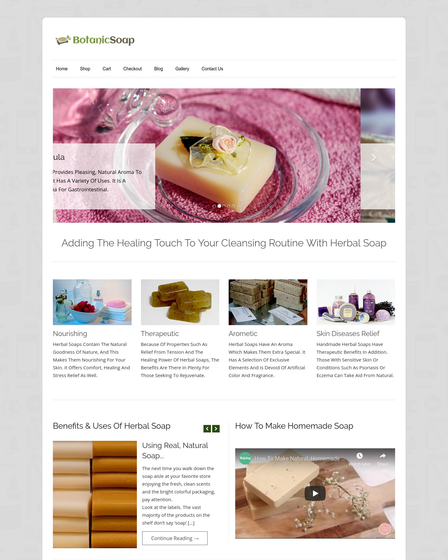 The template can be used by thyme leaves dealers, herbal product dealers, herbal products manufacturers and others from same field of business. 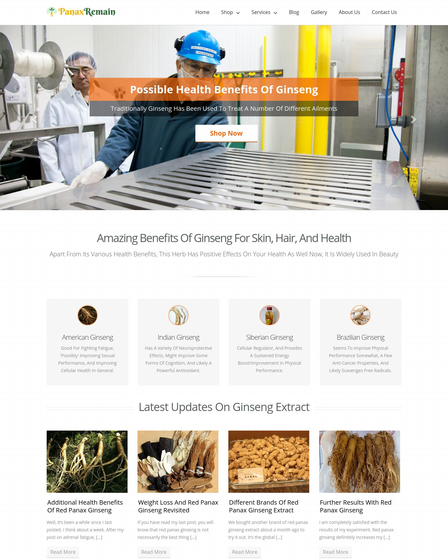 The skin includes features that will help the user to project their services online, all the thyme leaves along with its specifications can be exhibited on the sections specified. The template has great feature that will let you sell your product online called as the WooCommerce plugin where customers can directly sell their products online, add them to cart and then do the final payment through PayPal integrated payment system. Layered slider :- The template has a layered slider where all the images that the user feel can be worked as highlights of the theme can be projected on the theme specific section. 3 column feature :- The services and the products can be shared on the 3 column feature area of the theme present on the homepage. 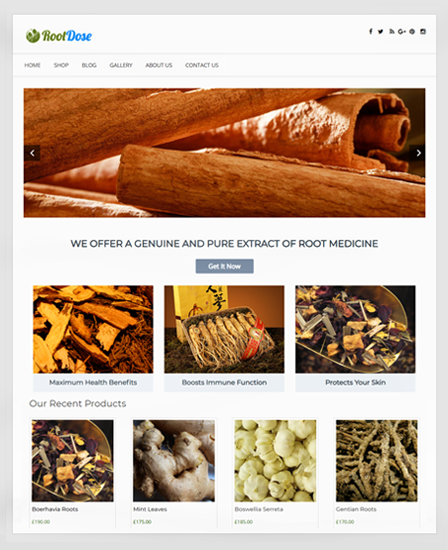 Product section :- The theme contains a product section allowing user to demonstrate all the thyme leaves on the web for sale. Testimonial section :- The testimonial section of the theme grab the visitor’s attention, the feedback can be shared on the theme respective section. Tagline section :- The theme contains a tagline section where all the punchlines and the captions that are related to the business can be shared on the particular section.